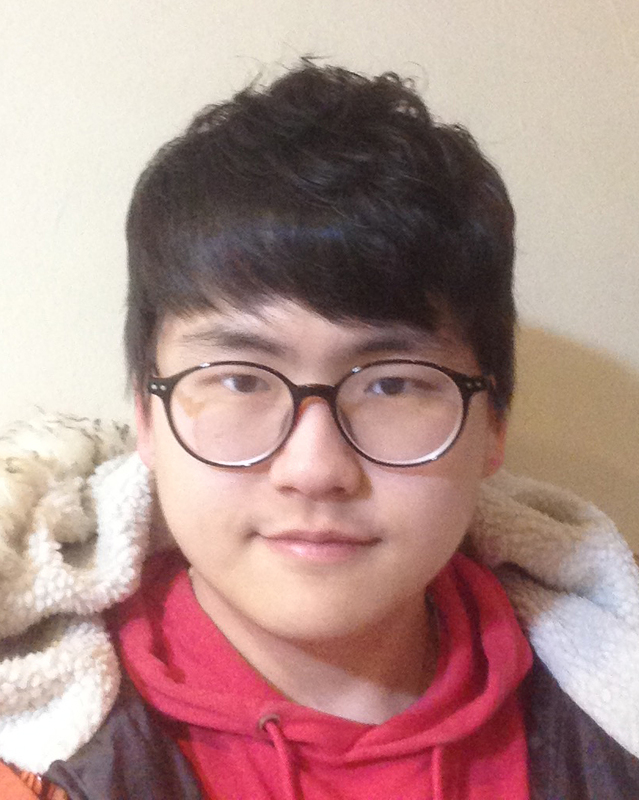 Hi, my name is Jongsu Kim(김종수) in Korean, but I prefer to use English name as “Liam Kim”. I’m CFD engineer studying for PhD in Computational Science and Engineering at Yonsei university, South Korea. I have a B.S. for atomspheric science and computer science at Yonsei University. My research interest is study of finite size particle interaction in isotropic turbulence using CFD(Computational Fluid Dynamics) simulations. Not only scientific study of research, I’m also highly interested in scientific computing and HPC(High Performance Computing) field, especially writing numerical simulation code in julia, a programming language for numerical computing.